As the fall TV season nears its end, it's time to start looking forward to midseason premieres and returns and The CW is giving fans plenty to get excited about. The highly anticipated Roswell reboot Roswell, New Mexico finally has a premiere date — January 15. Meanwhile, Black Lightning will move to Mondays following Arrow, beginning January 21. The shift will bump DC's Legends of Tomorrow from its former Monday time slot. New series In the Dark is scheduled to debut Thursdays once Legacies finishes its 16-episode first-season run. 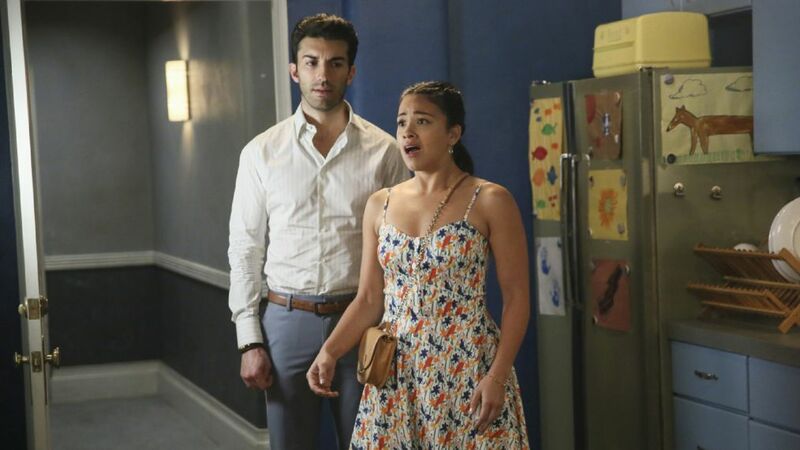 Meanwhile Jane the Virgin will return for its final season on a new night — Wednesdays. No premiere date has been announced fore Jane just yet, but it's sure to come soon. In the meantime, find The CW's midseason schedule below, filled with returning favorites and exciting debuts.